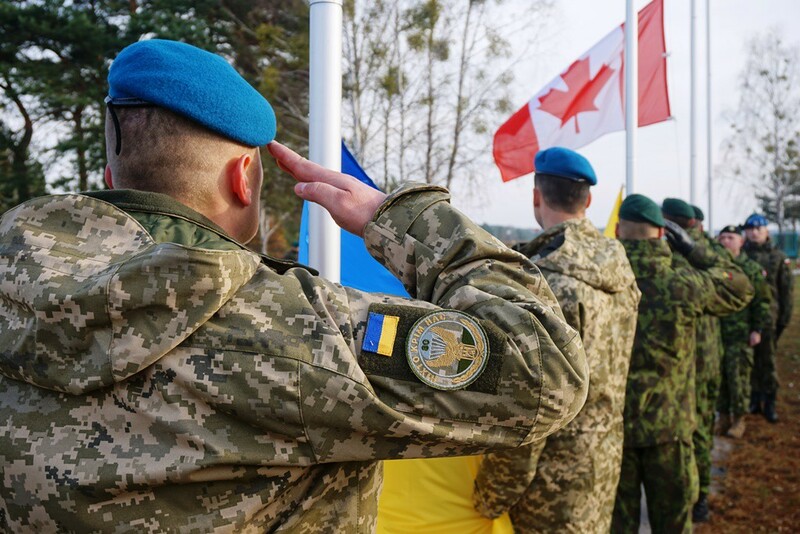 On Sunday, November 5, multinational military exercises Maple Arch-2017, in which the Ukrainian military also participate, started in Poland. This was reported by the press service of the Ministry of Defense. In total, about 460 servicemen take part in military maneuvers. At the drills, Ukrainian Armed Forces are represented by 80 and 95 separate landing-assault brigades, as well as the command of highly mobile amphibious landing forces. The military drills will last until November 16.